Joni Goodman is a Certified Professional in Learning and Performance (CPLP) with over 17 years of learning and development experience in the areas of leadership development, sales training, event planning, mentoring, executive coaching and presentation skills to name a few. Joni brings a plethora of knowledge in not only performance consulting, but she is also a published author in the "The Book of Road Tested Training Activities”, "ATDs Training Toolkit" application, and "101 Ways to Make Training Active". 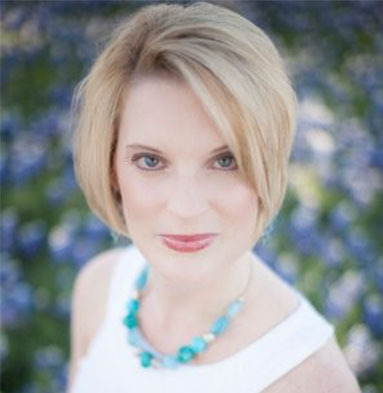 Joni very much enjoys being active in the National Speaker’s Association, National Association for Professional Women and the Association for Talent Development in both the national and local Houston chapters. Have you ever considered just how many tasks and activities you do on a daily basis that end up consuming the majority of your time? Just how organized would you honestly rate yourself on a scale of 1 (least) – 10 (most)? Time management is an area where we all struggle; even though our greatest desire is to be exceptional at navigating the flurry of undertakings that comprise each day of our week. Joni Goodman, a scientist turned Certified Professional in Learning and Performance, discovered that when you add energy to prioritization it yields maximum productivity. Energy + Priority = Productivity, an equation for success and sustainable efficiency. What would you do with excess time if you found a way to give it to yourself? Step into the lab with Joni where she will provide you with the essential elements to strengthen and vastly improve both your approach and ability to conquer Time Management.